I am the Director here at Ransoms Residential. Having worked in the lettings industry for more than 15 years and previously holding a senior position for a well known Exeter estate agent, I have seen the Exeter property market evolve. I have used this knowledge and experience to create a company that can consistently exceed expectations – that allows a service of the highest quality -and provides outstanding customer care without unnecessary costs. 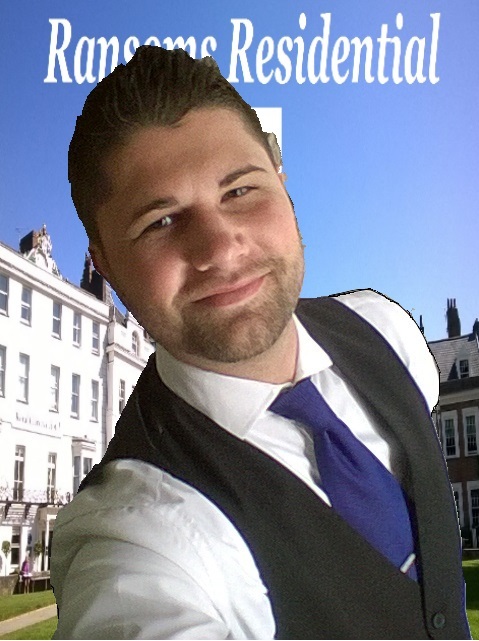 I am hardworking, dedicated & I just love Exeter, I love Devon and I love property! 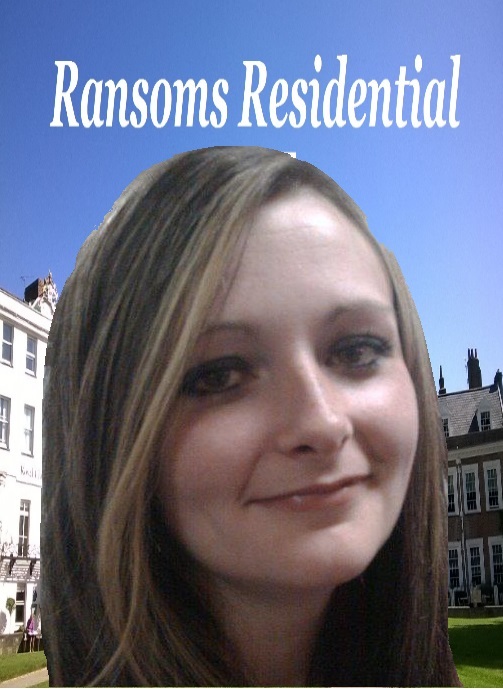 Kayleigh is the office administrator at Ransoms Residential. She has a keen eye for detail from her days working for the RAF and a great love of all things property. Originally from Wales Kayleigh has lived in Exeter for a number of years and she now considers it her forever home. Kayleigh can often be found baking up something tasty in the kitchen in her spare time and she has a keen interest in the paranormal! Spooky! Charlie, our very loved office canine of 18 years young, assumes the role of The Boss at Ransoms Residential. 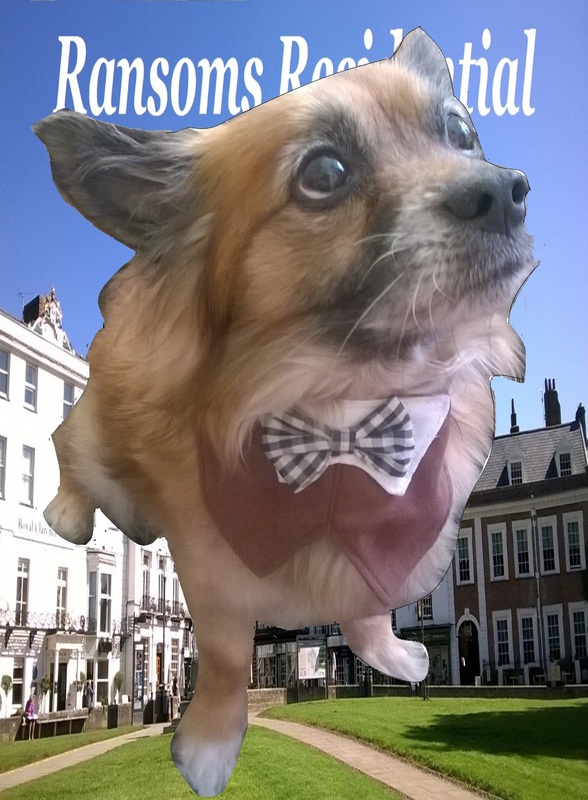 Charlie likes to put on his bow tie and stroll around the office making sure everything is in order. He can often be found snoozing wherever the sun comes through a window and enjoys going for walks (not too far these days) - Charlie's main skill is providing calm in a busy environment often reminding us we need to make time for him to be pampered! At Ransoms Residential we like all of our landlords and tenants to feel comfortable. We are a family run Exeter Letting Agents. We are local and we are independent. Jamie is Exeter born and bred and even Charlie originally hails from nearby Taunton. We know our market and we know how to provide the great service that landlords and tenants should always receive. Previous to the setting up of Ransoms Residential Jamie achieved success in the role of lettings manager for a well known independent estate agents. In this role Jamie used his experience, vision and innovative ideas to take overall responsibility for the letting & property management side of the business and its rapid growth. Prior to this appointment Jamie was employed in various key positions working locally for the UK's largest network of estate and letting agents - and now after 15 years in the industry Jamie and his team put all of that experience into upholding the company ethos. Providing top quality lettings services and expert local knowledge at an affordable cost. If YOU would like to chat to one of us about a property YOU have available to rent or if YOU are considering buying an investment OR even if YOU would like a free valuation Please call us on 01392 692200 or Email us using the contact form below - We would be delighted to hear from YOU. Your Message: Please provide us with any details - Alternatively leave blank and we will contact you shortly.